If the start of a new year presents a time for resolutions, a recent headline out of Alberta suggests a pressing one: getting serious about workplace alcohol testing. On Dec. 31, Calgary police arrested a Sunwing Airlines pilot who was allegedly so intoxicated that he passed out in the cockpit before take-off. According to police, the pilot’s blood alcohol level was more than 3 times the legal limit for driving even an automobile. 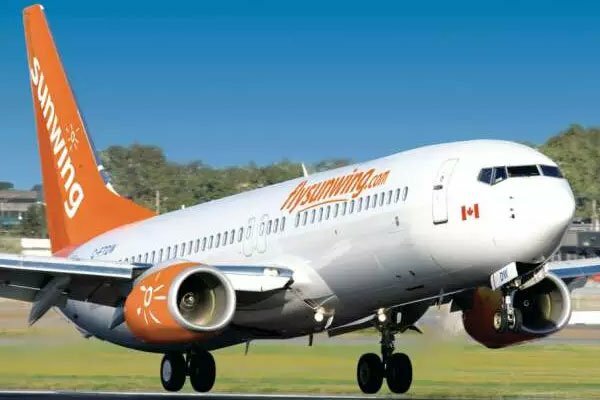 Following the incident, a Sunwing spokesperson announced – quite sensibly – that that airline had a “zero tolerance” policy for any alcohol consumption by crew members for 12 hours preceding any shift. Some enforcement. Policy? The fact remained that this pilot made his way to the controls of the aircraft, and might have taken flight if he had not first slumped into unconsciousness. How – one might ask – could this occur? Where was the requisite pre-flight or even random alcohol testing that would have prevented this? For example, the Ontario Human Rights Commission, in its lengthy policy on workplace drug and alcohol testing, recommends against pre-employment testing altogether, and states that random alcohol testing (i.e. by breathalyzer) is only acceptable if certain conditions are met, including: the position in question must be “safety sensitive,” supervision of the employee in question must be “minimal or non-existent,” and there is evidence of particular risk (e.g. a demonstrable alcohol problem) at the workplace in question. In other words, testing cannot be justified simply on the basis that an airline pilot (or a school bus driver, or a heavy equipment operator, etc.) performs an obviously safety sensitive job and many could be killed if they operate impaired. The employer must clear other hurdles. In that context, it is understandable that few employers are prepared to implement random alcohol testing programs. It is almost inevitable that, no matter how legitimate the circumstances, such programs will be challenged by unions and employees citing privacy rights and human rights concerns. Worse, given the jurisprudence, implementing such a programme might telegraph to the public that that employer has had a bad safety record. Although employee privacy and human rights are important, permitting them to trump employee and public safety represents a ludicrous miscalculation. That is why, when clients wish to implement alcohol testing programs in defensible circumstances, I encourage them to do so. And, as a matter of law and good business, employers should be prepared to defend those policies if challenged. 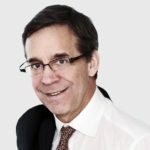 In that regard, consider the legal, business and PR ramifications that would follow an alcohol-related occupational health and safety tragedy, such as Sunwing’s potential plane crash, if the employer might have been justified in implementing an alcohol testing policy but failed to do so. The negligence claims alone in such circumstances could bankrupt the company. Particularly now, as employers ready themselves to face new issues that will likely arise out of the Federal government’s legalizing recreational marijuana, complacency has no place in developing a strategy to deal with alcohol, drugs and impairment in the workplace. Employers should understand and exercise the rights that they have; and employer associations should be sending a sonorous and clear message that, as a pressing matter of occupational health and safety (and, indeed, public health and safety), those rights must be ‎strengthened. 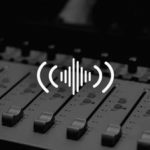 If the human rights regimes order that they be shut down, at least the employer would be seen to have done the right thing and would have, at least partially, immunized itself from negligence claims from the ultimate victims of an intoxicated employee. These issues will become more salient as marijuana becomes increasingly legalized in Canadian workplaces. ‎That legalization will not reduce employers’ obligations to protect either their own employees or the public.